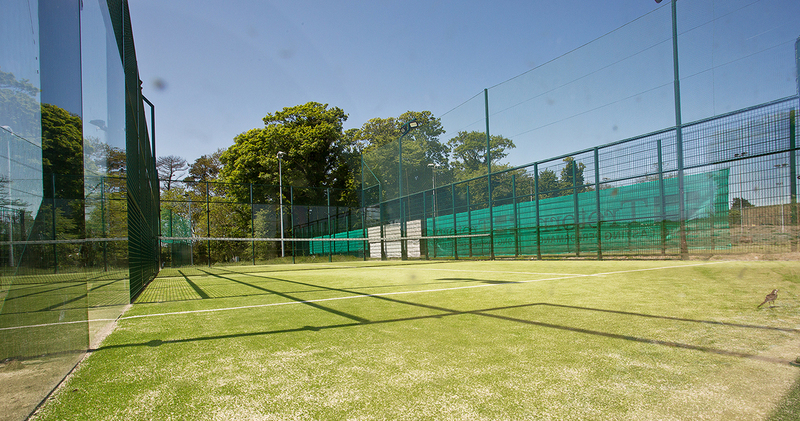 Situated in the beautiful seaside resort of Portmarnock, the Centre has 3 x 5-A-Side all weather pitches, a Padel court and a Squash court. 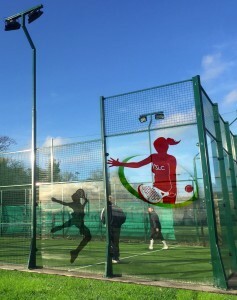 Available to book for both members and non-members. PLEASE BE AWARE THAT CANCELLATIONS OR TRANSFERS MUST BE MADE AT LEAST 24 HOURS BEFORE BOOKING COMMENCES. 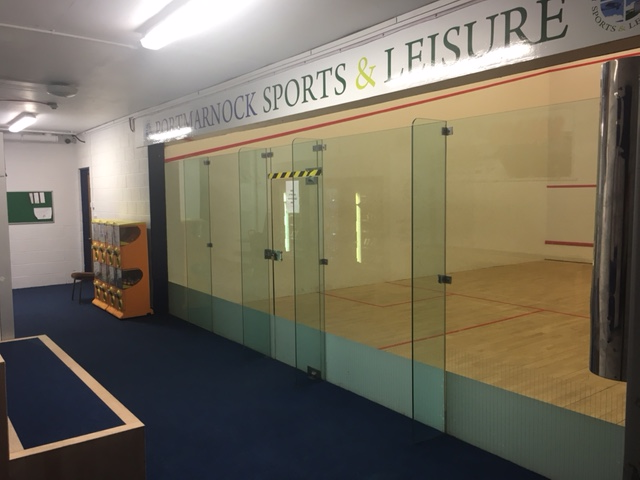 Padel rackets available to hire for €4 * Price below calculated pro rata PLEASE BE AWARE THAT THIS CAN ONLY BE BOOKED FOR A MINIMUM OF ONE HOUR. CANCELLATIONS OR TRANSFERS MUST BE MADE AT LEAST 24 HOURS BEFORE BOOKING COMMENCES.